The purpose of the Gadsden Technical Institute Adult Education and General Educational Development (GED) Program is to enable adults to acquire basic skills necessary to attain (1) basic and functional literacy, (2) a high school education, or (3) an education that will enable them to become more employable, productive, and responsible citizens. Workforce literacy programs are intended to support economic development by increasing adult literacy and producing an educated workforce. These programs support the economic development of the state by ensuring that adults who lack basic reading and writing skills are prepared to work in today’s workplace. Who is eligible to receive adult education services? 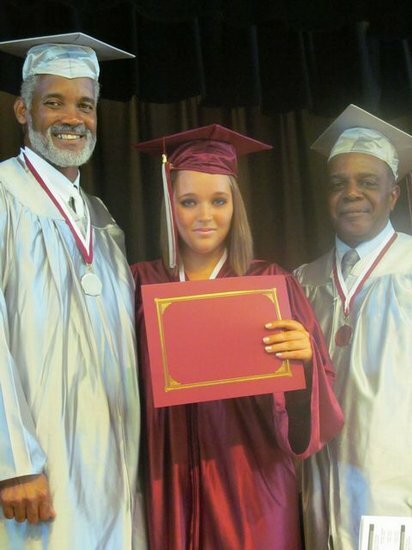 The Gadsden Technical Institute Adult Education and GED Program provides educational opportunities for adults, regardless of whether they possess a high school diploma or equivalency diploma, if their performance on standard assessments indicates that they lack the basic skills necessary to function effectively in everyday situations, to enter the job market, or to enter certificate career education instruction. 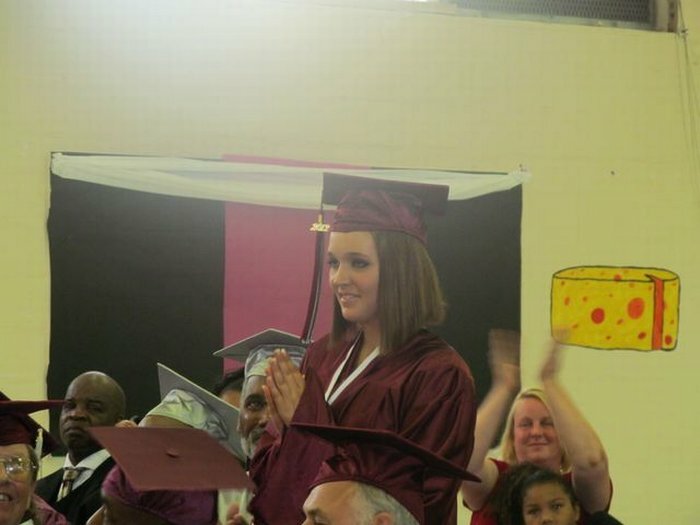 What programs are provided through the Adult Education and GED Program and by whom? 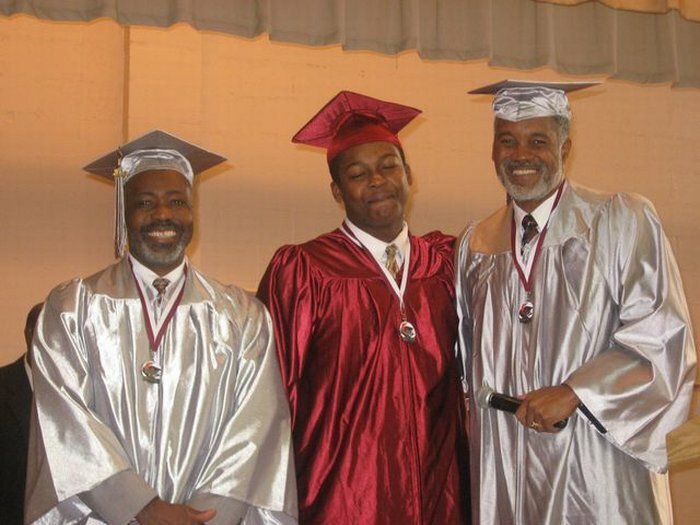 Gadsden Technical Institute’s Adult education programs are provided by the school districts through out the district – Havana, St. John, Chattahoochee, and Greensboro. The programs below serve adult education students. Adult Basic Education improves students’ employability through instruction in mathematics, reading, language, and workforce readiness skills at a grade level equivalency below the ninth grade level. provides courses of instruction preparing students to successfully complete the five General Educational Development subject area tests (mathematics parts I-II, language arts writing, science, language arts reading, and social studies) leading to qualification for a Florida high school diploma. GED coursework is at the high school grade level, while pre-GED is applicable for students functioning at the 6.0-8.9 grade levels. 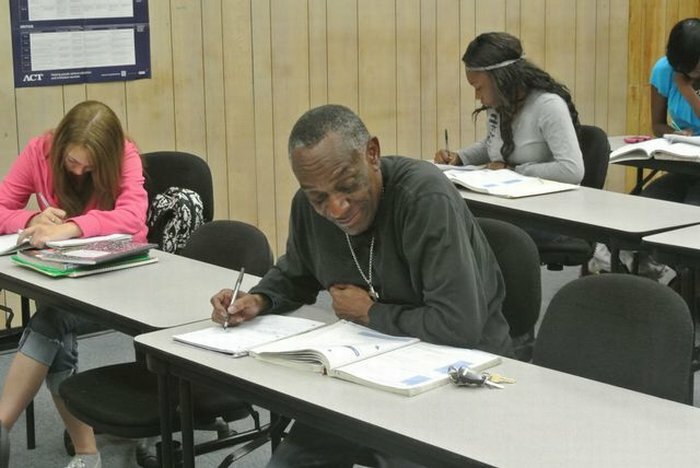 Applied Academics for Adult Education provides students with instruction to attain academic and workforce readiness skills ranging from functional literacy through the eighth grade level or higher, so that students may pursue career and technical education leading to a certificate or higher-level career and technical education. Workplace Readiness Skills Training for Limited English Proficient Students provides basic skills necessary to function in entry-level occupations or to receive training for technological advances in the workplace. Adults with Disabilities provides specialized services to disabled Adult General Education students. Areas of instruction include literacy, work-related behaviors, and daily living skills, with the goal of the student participating in home and community activities or obtaining employment. This program is solely funded through state legislative appropriations. How many adult education students complete their programs? 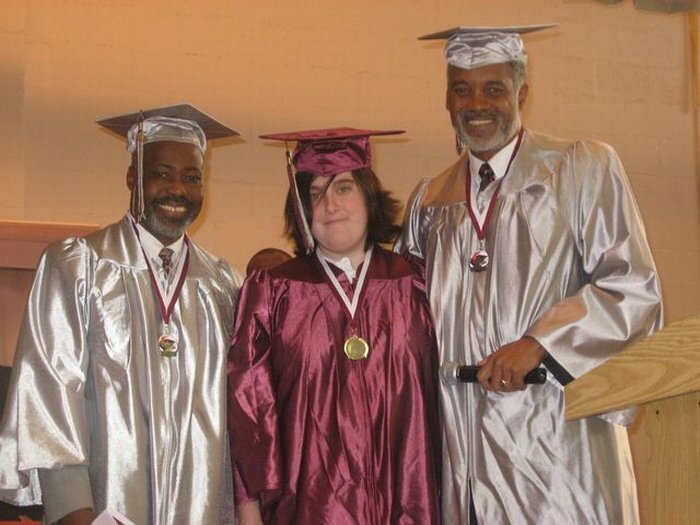 Upon entering Gadsden Technical Institute’s adult education programs, students are assessed and placed in the course level to match their ability. The programs are structured so that students complete one skill level before progressing on to the next higher level. For example, a student may be placed in an Adult Basic Education program at a skills level of beginning basic education, then sequentially progress to intermediate low and intermediate high. Note: All GED® Testing is on a computer and registration is handled online by the company producing the GED®, not by Gadsden Technical Institute, even if you register to take the test at our official GED® Testing Center. Register at www.ged.com with a credit or debit card. Cost is $128 for the full test or $32 for each of the four sections. At least 150 points are required on each part to pass. Students may take the test one part at a time if they choose. Test takers must be comfortable using the computer and be able to type an essay. The test can be taken three times in one year without any waiting period between tests. After the third time the test taker must wait at least 60 days to reschedule the test. Testing at ACE is in the GED® Computer Lab, Room 302. Please bring a driver’s license, state ID or other comparable government issued ID to the front office before testing begins. Testing is available every week. Check online for available dates. Unofficial scores will be ready for students within two to three hours after finishing the test. Qualified candidates can get accommodations for extra time, breaks, etc., if approved. Accommodations approval takes up to four weeks. Registration will be stopped while approval is verified.